If you sell products internationally and you're only selling in US or Canadian Dollars, you're losing sales. 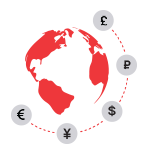 MCP removes currency barriers by making it simple and cost-effective to sell to global customers in their own familiar currency. 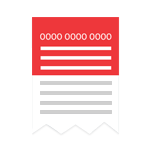 Displaying prices in local currency is essential in converting leads into sales. Reduce chargebacks by eliminating confusing credit card statements, exchange rates, and Fees. Offering products in local currency enhances a company's image and appeal. Advertise your product in buyer's local currency. 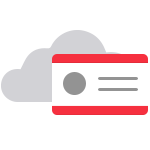 Send a payment authorization to our gateway using buyer's credit card information. MCP dynamically looks up the currency and exchange rate, determines the fee. The customer is billed at the advertised price. 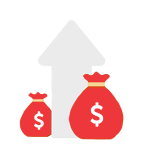 You receive funds in US or Canadian Dollars, minus currency exchange fees. Reduces costs associated with opening multiple merchant accounts and connecting to several acquirers and gateways. No complicated international bank setup is required. We do the work for you! Settle in your native currency - quickly and seamlessly. It's easy and cost effective to enter new international markets with our Commerce Growth Platform. Access the world’s largest eCommerce regions to reach millions of new customers worldwide. Begin selling globally in 100+ currencies and watch your revenue soar. Our turnkey platform and software development kit make it simple. 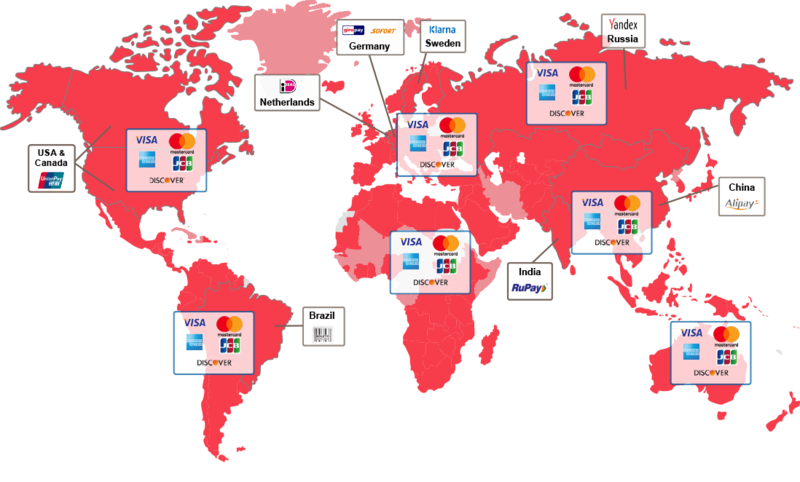 GlobalOnePay is a Principal Member of UnionPay International, the fastest growing bankcard association with over 6 billion cards in circulation worldwide. Sell to customers worldwide and increase conversions by pricing in your buyer's familiar currency. Access a global acquiring network with a direct merchant account in the U.S., Canada, Europe, Australia & New Zealand. Looking further? Expand around the world through our many acquiring partnerships. Maximize sales by accepting all major card brands plus payment types specific to the countries or regions where you do business. Smart routing technology optimizes transactions, making processing payments more efficient and cost-effective. Take control of your business. Review transactions, download statements or analyze sales in our portal. Don't be subject to foreign tax laws or double taxation. 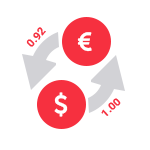 Price and process payments in foreign currencies without establishing a foreign entity. GlobalOnePay’s shopping cart plug-ins and third party options integrate seamlessly with our multi-currency technology. 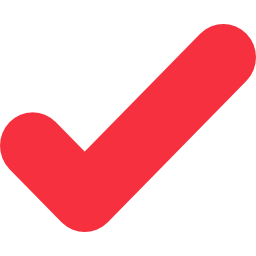 Want higher satisfaction and fewer chargebacks? Avoid currency exchange surprises when customers view their credit card statements. Grow your business globally with GlobalOnePay. With minimal time or effort, you'll be connected to millions of new customer worldwide.